restoration work. Luckily she's found the perfect contractor for the job: Shane Harcourt. 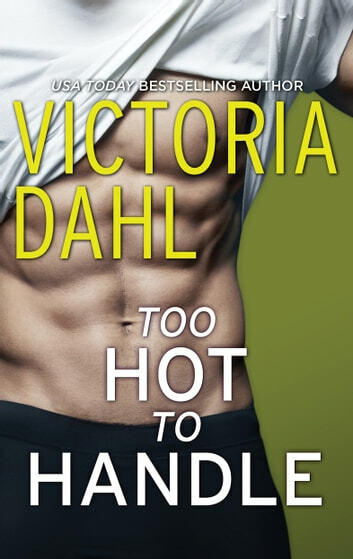 and while their love might be too hot to handle, it's impossible to resist.